It's Monday, which is just a bit of a meh day really, so why not depress ourselves even further by talking about a load of dead people. You. Are. WELCOME. 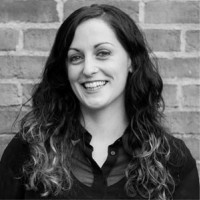 A major celebrity death makes headlines across the world as we all know (2016, anyone), but the death of some of those lesser known stars sometimes can pass us by. Particularly those who died in a time when we couldn't all write some phoney tweet about it. So here are some of the celeb folk who left this mortal coil without too much of a (media) fuss. It's the 'Poltergeist' girl! This one actually creeps us out quite a bit. 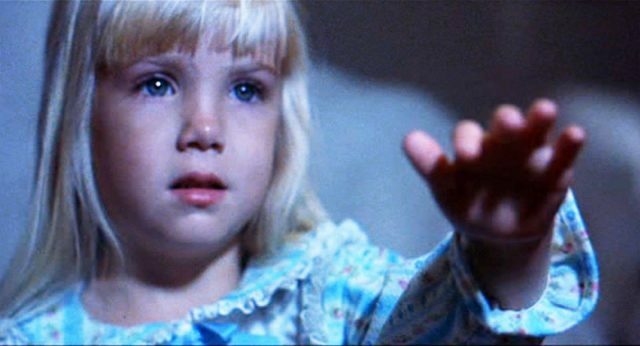 Heather O'Rourke tragically passed away in 1988 at just 12-years-old undergoing surgery, you can even visit her grave on a "Haunted Hollywood" tour in LA. Yep, weird. Sean Penn's lesser know brother Chris starred in hit movies such as 'Footloose' and 'Reservoir Dogs' (he was Nice Guy Eddie), but he passed away in 2006 at just aged 40 from cardiomyopathy. Lorne! This one cut us deep. 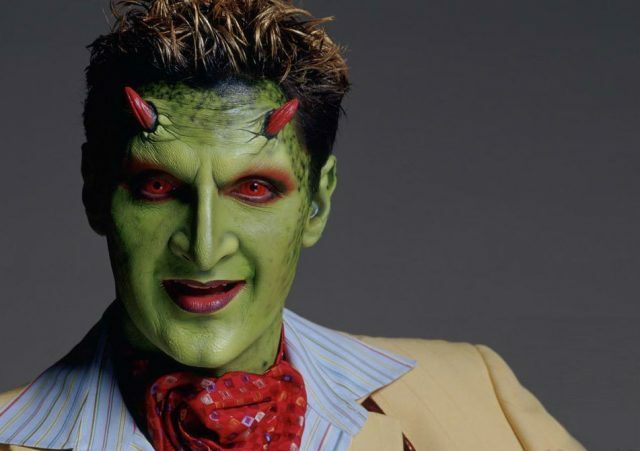 Andy Hallet played one of our favourite characters from 'Buffy the Vampire Slayer' spin-off 'Angel'. He passed away from congestive heart failure in 2009 at just 33-years-old, following a five year battle with heart disease. The coolest demon in town bar none. 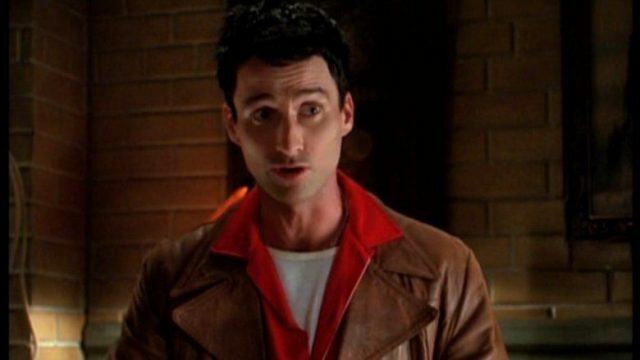 Okay this 'Angel' show must have been cursed or something, because former cast member Glenn Quinn who played Doyle on the show also died. The Irish born actor also starred in 'Roseanne' back in the day and had a promising career ahead of him until his tragic death from a heroin overdose at only 32 years of age. The 'Ghostbusters' star died in 2014 aged 70 after a long battle with an autoimmune inflammatory disease. The famous writer and director also had roles in 'Caddyshack', 'Groundhog Day' and 'Analyze This'. 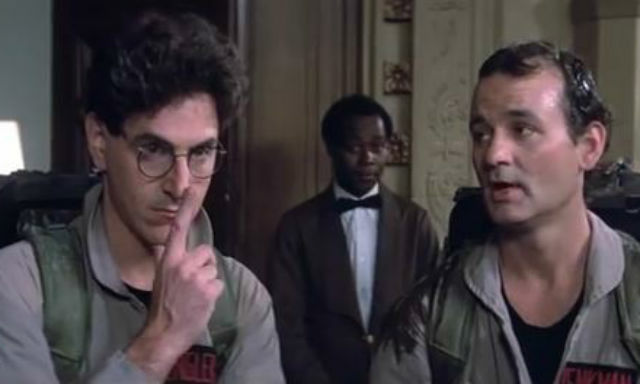 We'll have to raise a glass to him next time we watch 'Ghostbusters' for the 300th time. 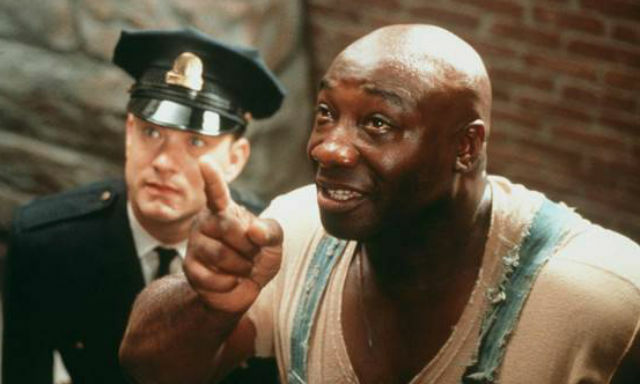 Yep, the giant of a man we all fell in love with in 'The Green Mile' is sadly with us no longer. The actor secured an Academy Award nomination for his breakout role in that movie, and while he went on to roles in 'Armageddon' and 'Daredevil', he sadly passed away in 2012 from a heart attack. 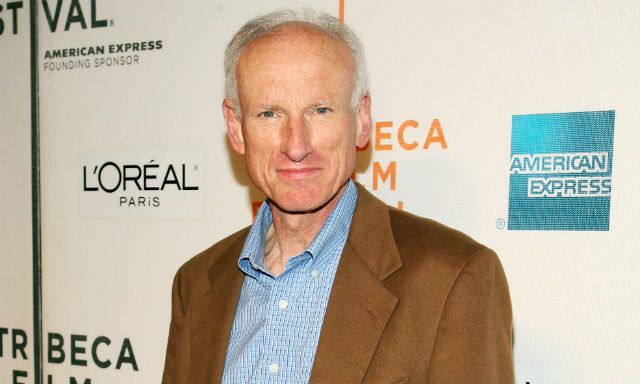 You will have most recently seen James Rebhorn in the role of Carrie Mathison's dad in 'Homeland', but you'll also know him for his roles in 'Scent of a Woman' alongside Al Pacino, as Secretary of Defence Albert Nimziki in 'Independence Day', as well as appearances in a rake load of other TV shows including 'The Good Wife' and 'Boston Legal'. Rebhorn passed away after a long battle with skin cancer in March 2014. Those of you who spent your childhoods with the 'Mighty Morphin Power Rangers' will know this lady. 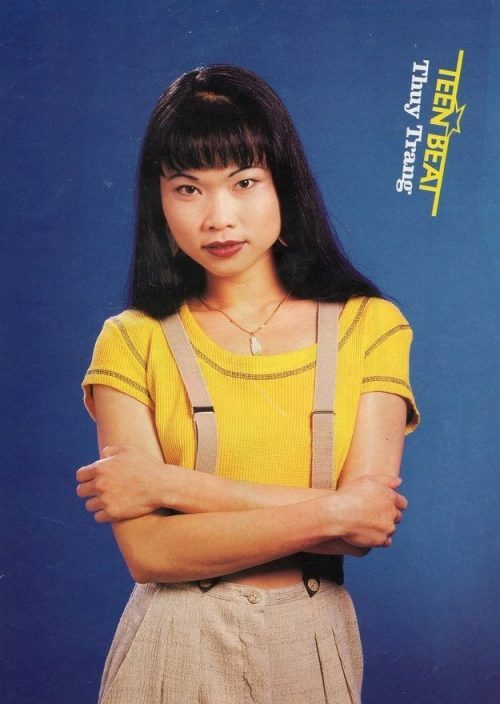 Vietnamese actress Thuy Trang played the very first Yellow Ranger in the show and went on to do some movies afterwards including 'Spy Hard'. However, sadly Trang died in a road traffic collision back in September 2001 at aged 27. 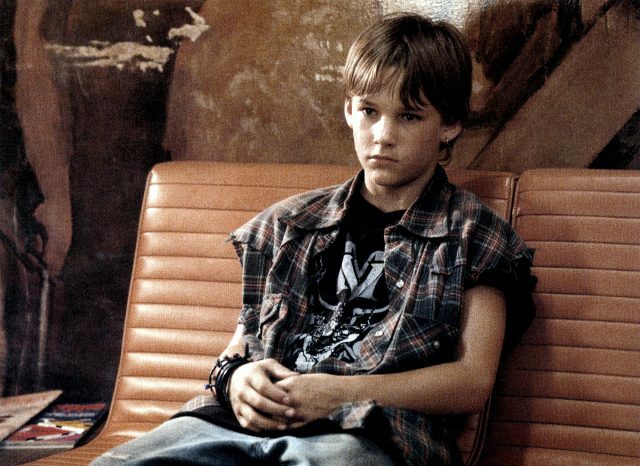 Another one for the children of the nineties, the grown ups had Brad Pitt, we had Brad Renfro. The child star shot to fame after roles in 'The Client' alongside Susan Sarandon, and 'Sleepers', where he in fact played a young Brad Pitt. Sadly though, he went down a common road walked by those who hit the big time too young and died in 2008 at just 25 from acute heroin/morphine intoxication. 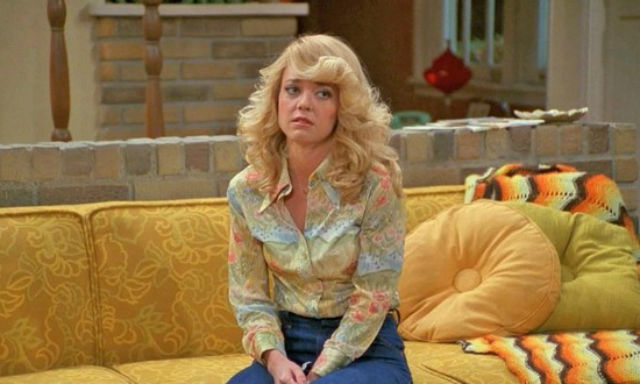 Fans of 'That '70s Show' know this lady needs no introduction. She was of course Eric Forman's drop dead gorgeous sister Laurie in the hit show, who Kelso took quite a shining too if you recall. Given the success of her fellow cast members, it's safe to say the future looked bright for Lisa but unfortunately her personal troubles got in the way of any success she had and the actress passed away in 2013 with her death ruled as "multiple drug intoxication". So there you have it. We've bummed you out now haven't we? We have.